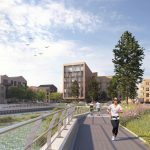 This major regeneration project will see the transformation of Rochester Riverside, extending the city centre of one of South East England’s most historic cathedral cities through the creation of up to 1400 new homes across 7 phases. 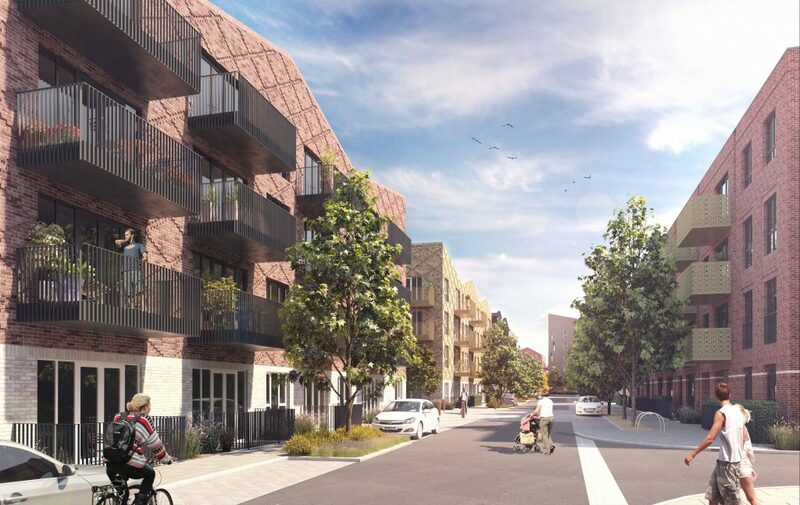 The masterplan will also deliver over 8,000sqm of non-residential floorspace including a primary school, a nursery, a hotel, retail spaces as well as extensive open space and public realm. 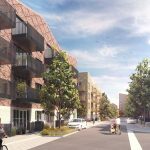 BPTW and HTA Design were selected as the architects for the design and delivery, with HTA leading on the overall masterplan, whilst bptw has led on developing detailed designs for the first 3 phases. 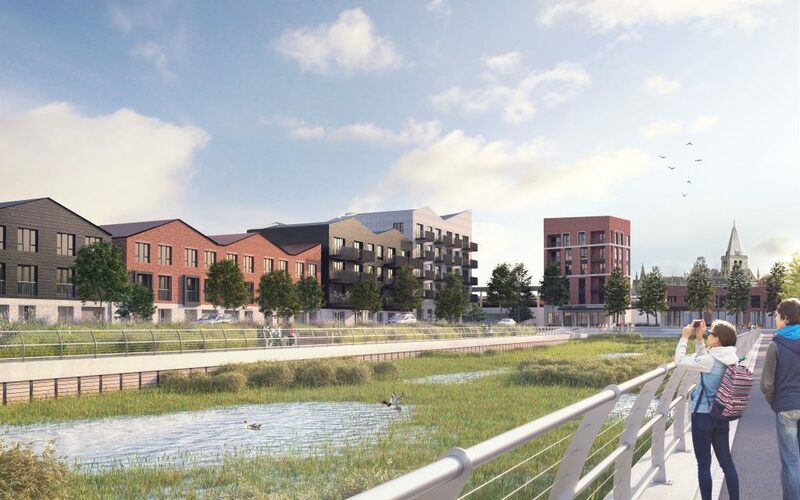 Phases 1-3 will see the provision of 489 homes, new open spaces, a new 80 bed hotel located adjacent to the existing railway station, a nursery, and 885sqm of commercial floorspace. 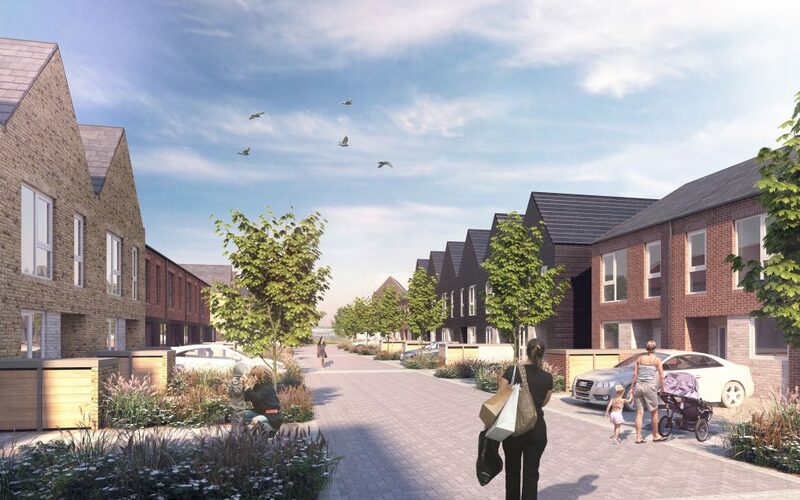 With a high proportion of family homes, on these phases bptw architecture has created bespoke house and apartment typologies specifically designed for the historic riverside location, with homes ranging from detached riverside houses to affordable apartments, set with in a landscape that draws on the natural heritage of the site. 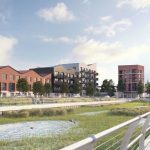 The application represents the most significant step in the regeneration of this important strategic site, creating a new city quarter that will deliver homes, leisure and work places fit for the twenty first century and beyond. 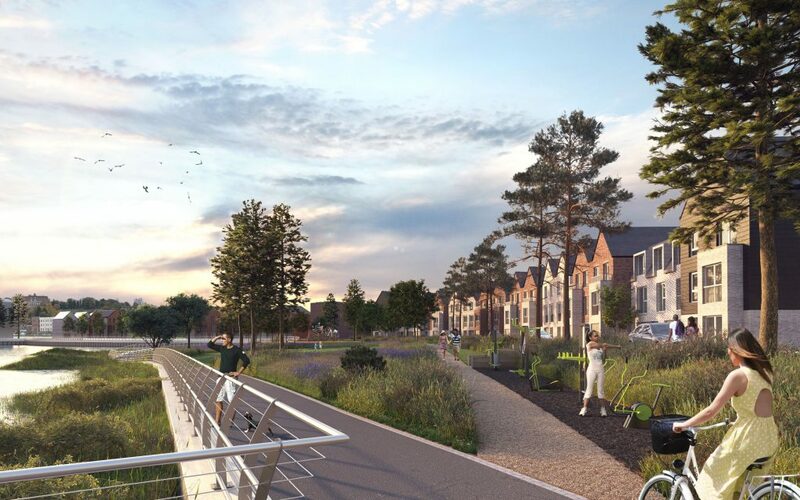 Both the detailed and outline elements of the application will enhance and deliver the Medway River Walk along the riverside creating a 2.5km route along the site’s river edge with the opportunity to create a new bridge at Cory’s Creek. 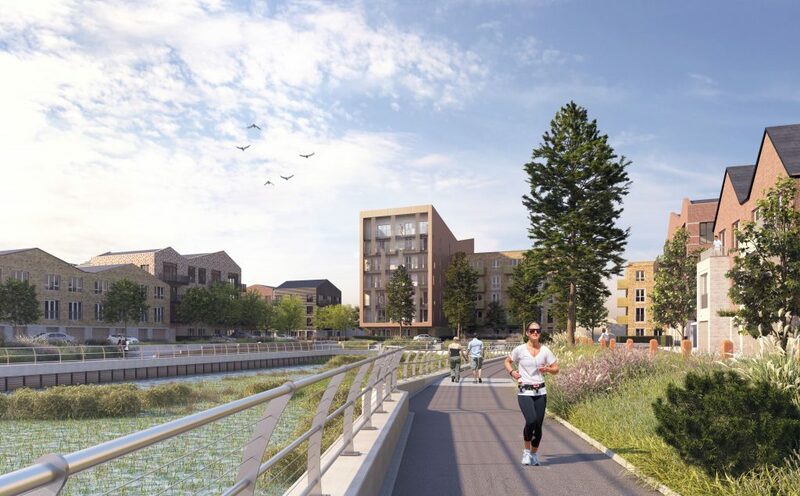 The site connects the town to the River with the proposals designed to complement the fabric of the city whilst creating a new vibrant urban quarter. 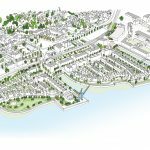 The design team has drawn inspiration from the wider Medway area, referencing the rich fabric found in the conservation areas of Rochester and also the character of Chatham and the Historic Naval Dockyard. 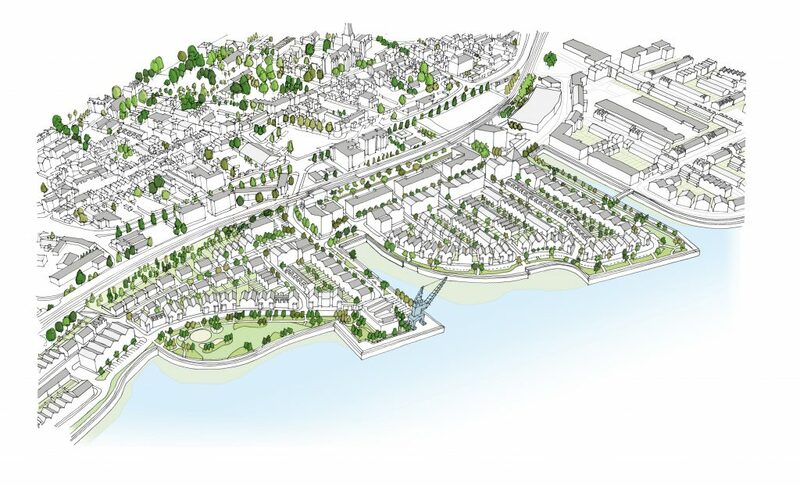 Consideration of roof lines, local view corridors, building facades, fenestration, street furniture and opportunities for public art have all been designed and considered to create a sense of place that relates to the city and to the Medway. 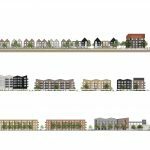 The proposals are a result of an extensive and considered design development process with Medway Council, the HCA and the local community. 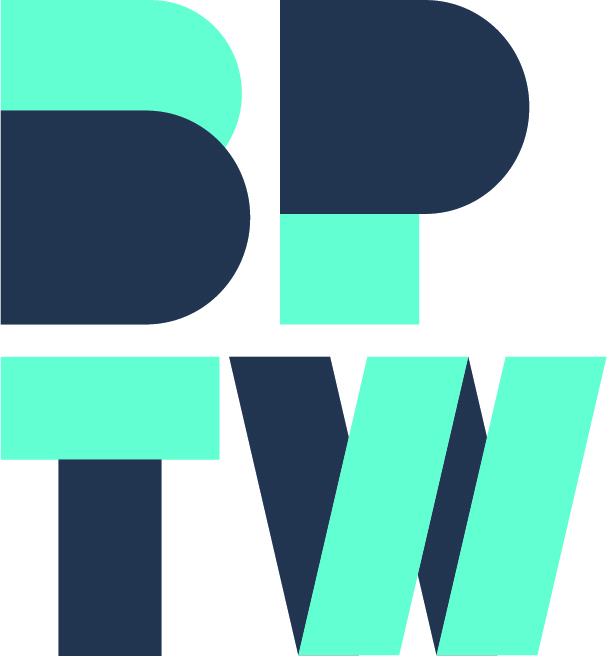 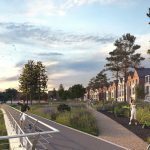 Throughout the process bptw worked collaboratively with a multidisciplinary design team including HTA design, landscape architects, engineers, public art consultants, energy consultants and the client team. 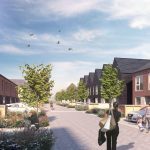 With bptw acting as planning consultant on the regeneration, planning was submitted in June 2017 for the detailed element of Phases 1-3 and the masterplan of up to 1,400 new homes. 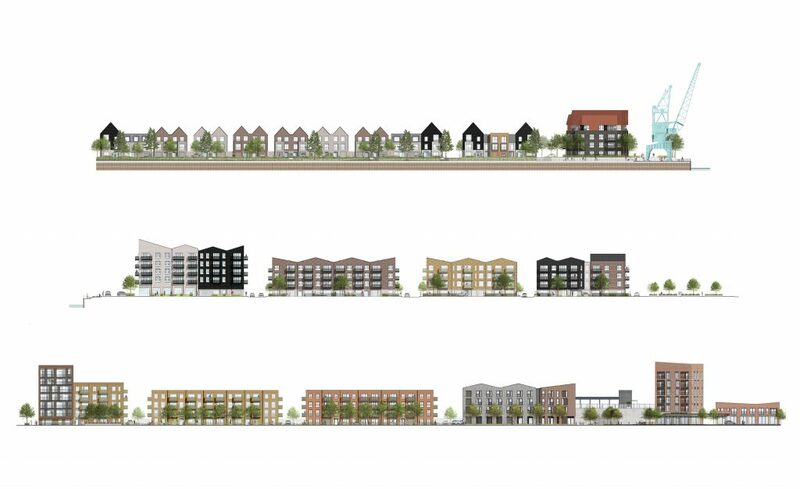 The scheme will be delivered over the next 12 years and when complete, will provide 25% affordable housing provision across the entire site.